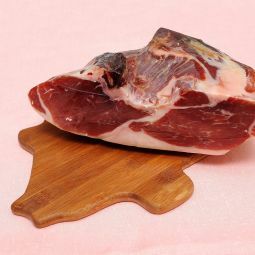 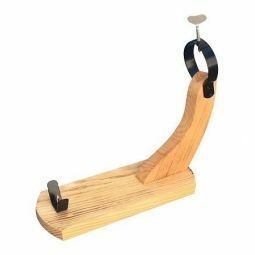 The certified Iberian Ham air dries 24 months. 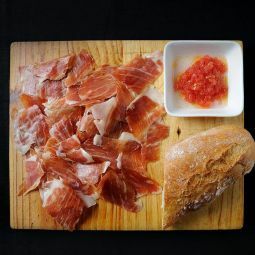 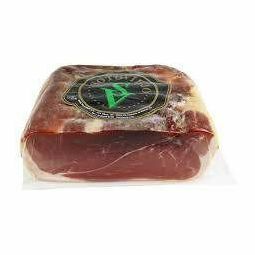 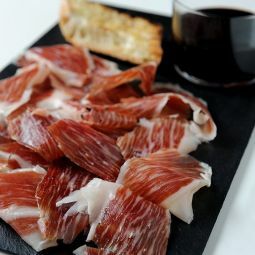 Our certified Iberian Ham air dires 24 months. 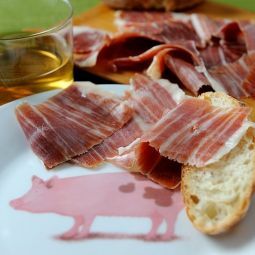 The certified Iberian Ham is already sliced so you can enjoy the great taste easily.